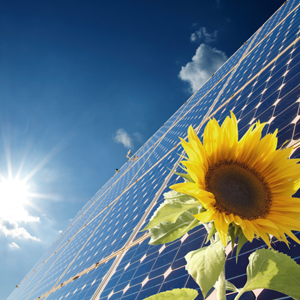 Now is a great time to avail of the €1250 grant available on solar panels; the grant application process is a simple online form (Clean Energy Ireland will show you how to fill it out) and you will get a response before you commit to any works. 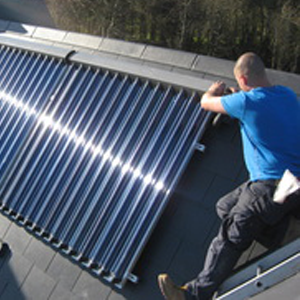 Clean Energy Ireland offer a wide range of solar design services for the solar contractor and DIY solar system installer. 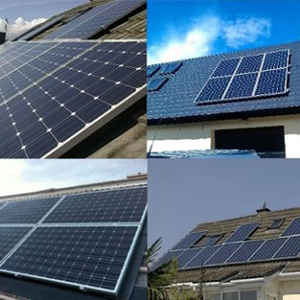 We can assist with every aspect of the solar design for your project contact us for details and a quote for your solar system project.